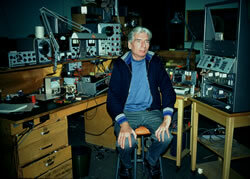 As the first electronic music studios in Canada were being conceived, their directors didn’t consult a catalogue and order commercially produced instruments and gear — they headed to Ottawa to meet Hugh Le Caine, whose pioneering electronic instrument designs played an important role in the formation of early generations of electronic music composers in Canada. Through regular solicitation of feedback from composers using his instruments, Le Caine ensured his work remained tightly aligned with the changing needs of the studios and those who worked in them. 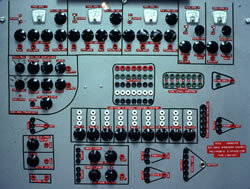 Paul Pedersen requested a polyphonic synthesizer for the McGill EMS; Hugh delivered it in 1970. 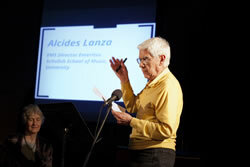 Newly appointed Director of the Mills Tape Music Centre, Pauline Oliveros spent a summer in Toronto to attend Gustav Ciamaga’s electronic music course as well as a course in circuitry given by Le Caine, an engineer whose genius and generosity she learned to admire. 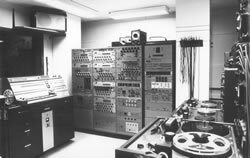 Donations from Le Caine formed the bulk of the equipment for the opening of Canada’s second electronic music studio in 1964. The McGill EMS maintained close relations with this instrument designer, who was the live, de facto “user manual” for his ingenious inventions. 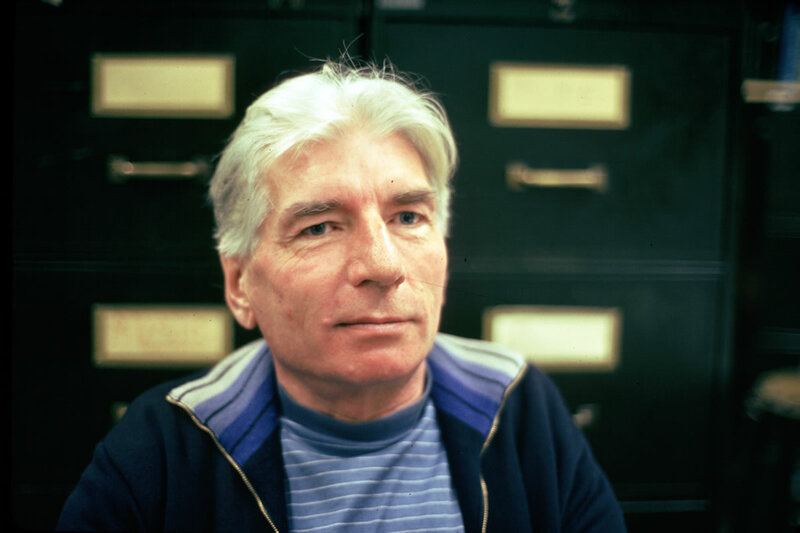 Among the first students allowed access to Canada’s first electronic music studio, the newest sanctum of the University of Toronto Music Faculty, was Robert Aitken. Although time-consuming and tedious, his first tasks for the EMS’ “triumvirate” were invaluable lessons in learning how to listen. The plethora and nature of Le Caine instruments available in North America’s second EMS inspired Richard Henninger to new ways of thinking about and perceiving sound, a creative process that culminated in the creation of a 20-minute “grand tour” of the working methods and sonic potential of the instruments. 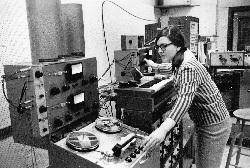 Returning to Toronto following studies in the US and Europe, Norma Beecroft finds that the rumoured electronic music studio had been founded. 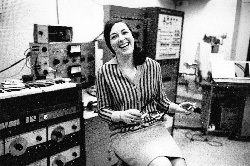 UTEMS became an important, world-class studio through the 1960s, equipped with Le Caine’s instruments, which she used to compose several works. Drawn to Toronto to work in the University of Toronto EMS in 1970, David Jaeger met, befriended and became inspired by Hugh Le Caine. He admired the marvellous, pristine collection of Le Caine’s instruments at UTEMS and used them to produce his earliest electronic music compositions. 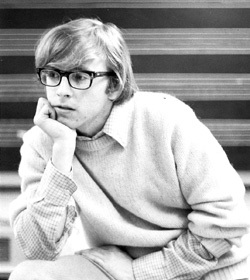 The completion of Kevin Austin’s studies and his early artistic work extend along, and reflect, significant developments in electronic music practices from the end of the 1960s into the early ’70s, as performance-oriented practice increasingly challenged the traditional role of the studio. 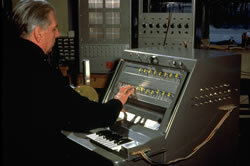 Two generations of composers can be traced back directly to Le Caine, Canada’s “grandfather” of electronic music. The legacy of Le Caine is manifested through the multifarious activities of these individuals, who founded studios, composed and passed on an intellectual legacy to further generations of students. 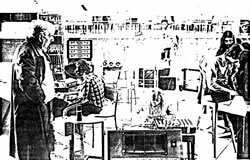 The story of early electronic instruments, and of the Canadian music pioneer who created the first synthesizer, is told through video interviews with modern-day modular synth musicians Arturo Brisindi (Hard Science), Edmund Eagan and Mike McGrath (Muff Wiggler). 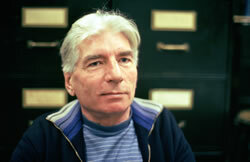 In 1959, István Anhalt composed his first electronic works at ELMUS, the NRC’s electronic music lab, where Le Caine was developing the instruments that equipped Canada’s first professional electronic music studios, such as the McGill EMS, founded by Anhalt in 1964 largely with ELMUS donations. Bill Buxton’s interest in developing a “congenial environment for composers to work in, and be able to exploit the potential of high technology in pursuing musical endeavour” echoes Le Caine’s own insistence that electronic instruments be designed with users’ “comfort” in mind. Already in the 1940s he had been designing electronic instruments, but Le Caine’s life became more intimately linked with the University of Toronto Electronic Music Studio, founded in 1959 and equipped with Le Caine’s inventions, as UTEMS matured into a world-class studio in the 1960s. 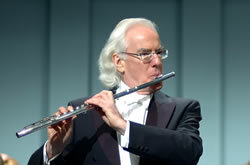 In addition to the excellence of Le Caine’s visionary instrument designs, Jim Montgomery praises his virtuosic ability to take “traditional performance skills and transduce them into an electronic media,” in order to make performance using electronic instruments more “comfortable” for the users. Author of the definitive Le Caine biography, The Sackbut Blues, Gayle Young speaks with CBC reporter Ryan Gibson about Le Caine’s early years, his work at the ELMUS Lab at the National Research Council and his drive to forge new ground for electronic music. Image of Canadian electronic music pioneer Hugh Le Caine, of his instruments and the studios where his instruments were found, and of people who worked with him and his ingenious, pioneering inventions make up this album on the CEC’s Facebook page. The following audio/video works are found in one or more articles in the present issue and have some relation to the theme. All audio works were composed, at least in part, using instruments designed by Hugh Le Caine.